Quantum mechanics underpins modern science and provides us with a blueprint for reality itself. And yet it has been said that if you're not shocked by it, you don't understand it. But is quantum physics really so unknowable? Is reality really so strange? And just how can cats be half-alive and half-dead at the same time? Our journey into the quantum begins with nature's own conjuring trick, in which we discover that atoms -- contrary to the rules of everyday experience -- can exist in two locations at once. 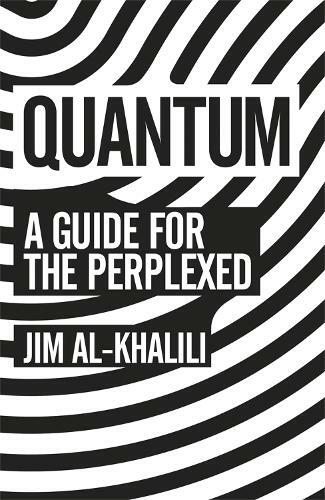 To understand this we travel back to the dawn of the twentieth century and witness the birth of quantum theory, which over the next one hundred years was to overthrow so many of our deeply held notions about the nature of our universe. Scientists and philosophers have been left grappling with its implications every since.